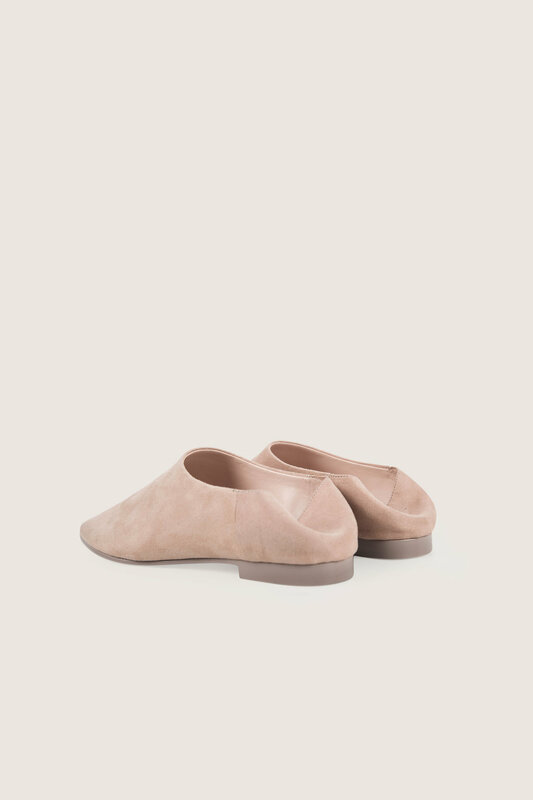 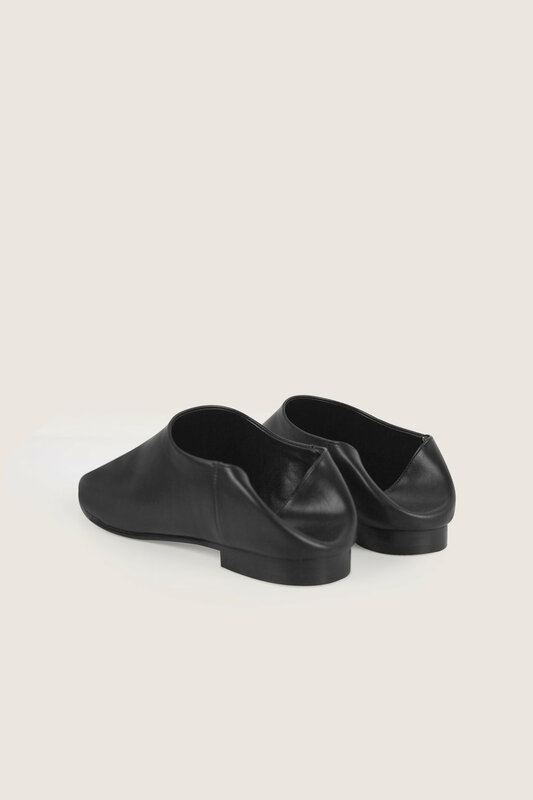 These versatile flats feature a collapsible heel so that you can wear them in two different ways. 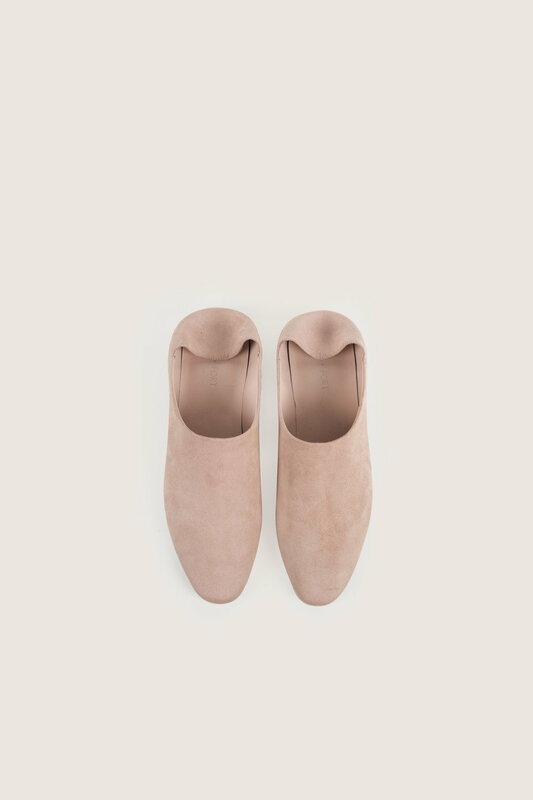 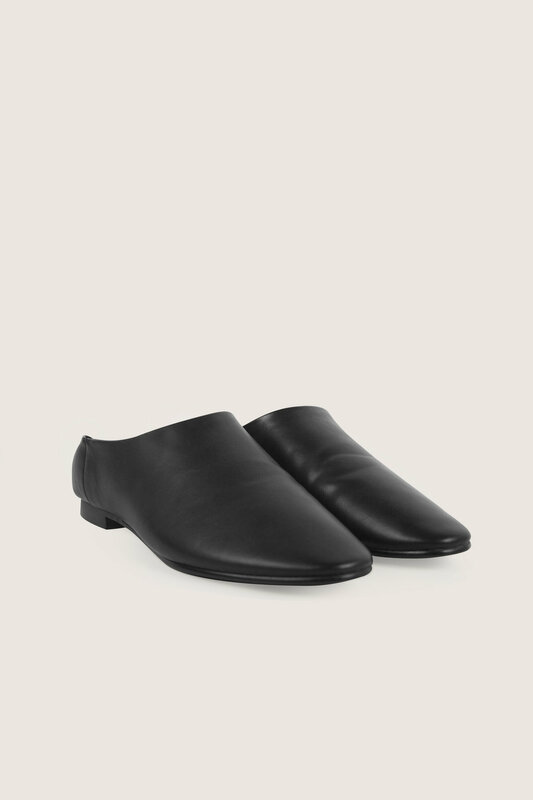 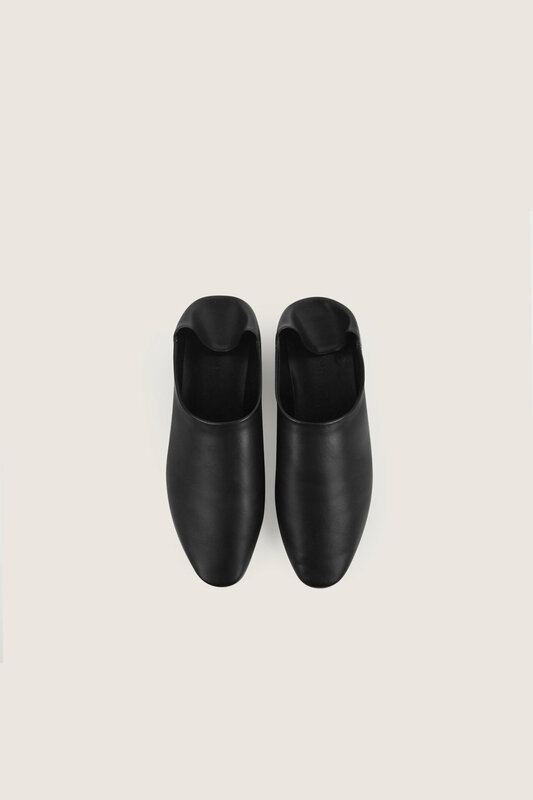 Crafted from a smooth leather with minimal stitching, these flats are perfect for everyday wear and can be easily styled to achieve different looks. 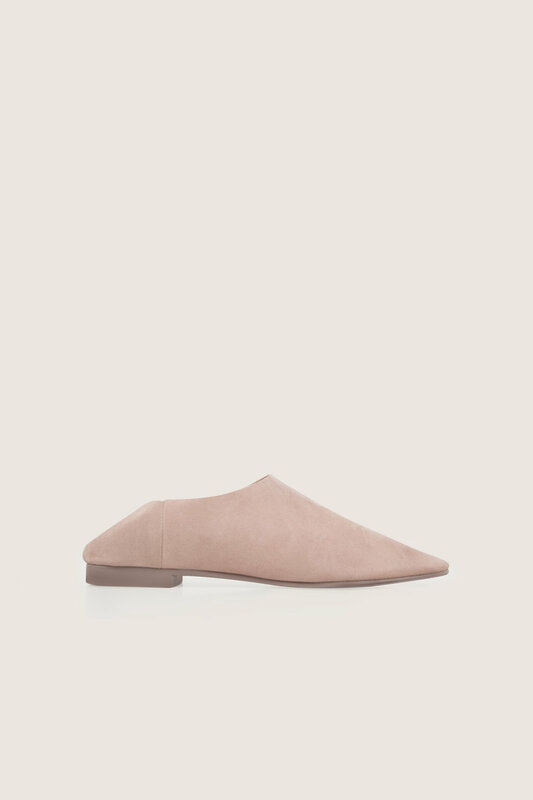 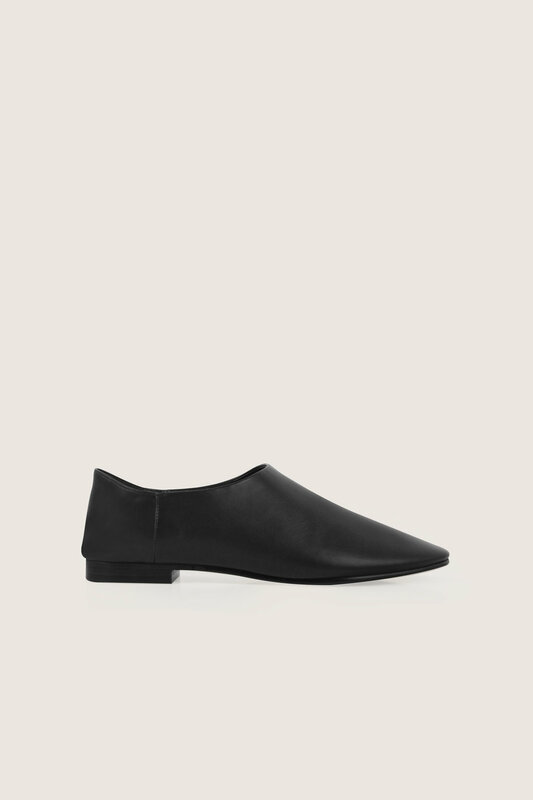 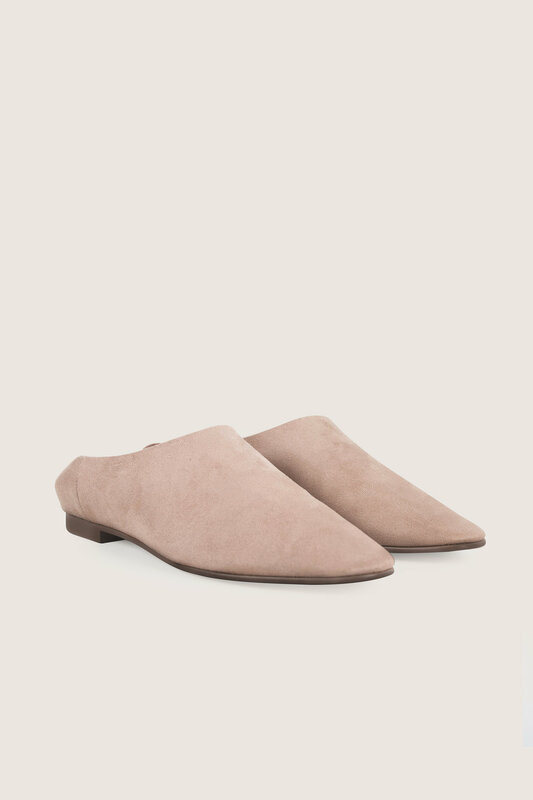 Style these flats with cropped jeans and a white shirt for an updated casual look.